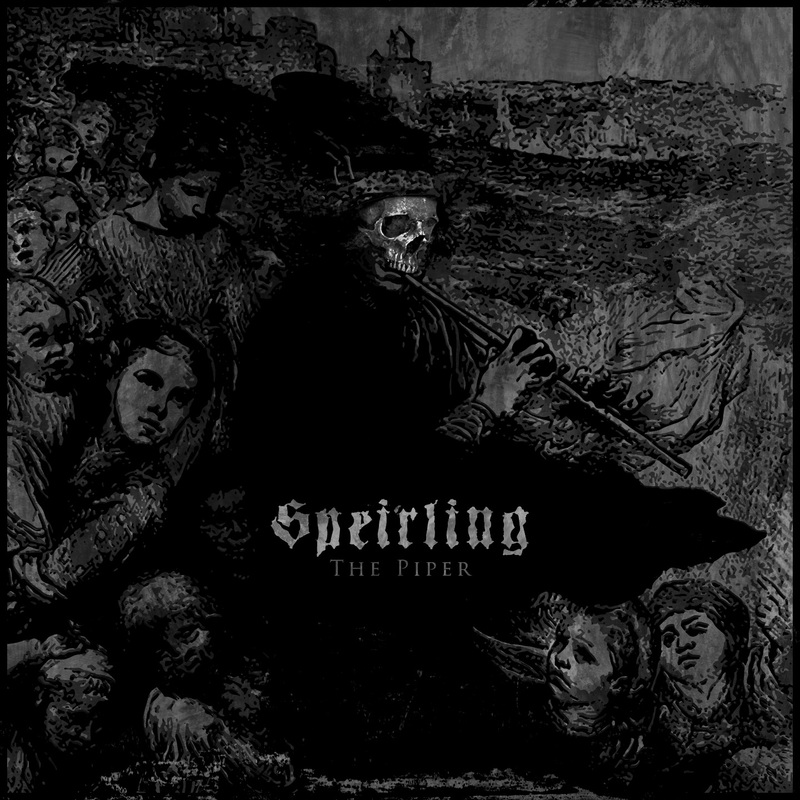 Originally released in 2008, 'The Piper' was poorly distributed yet well-received among the darkest corners of the Black Metal listenership. This 7-track folk tale of a piper neglected and raised by a community of seemingly 'civilised' people, corrupted and weakened by their cultural Christianity. The Piper rejects them as they rejected him, but not before taking their children out of the 'light' and into the darkness. Consisting of vocalist/multi-instrumentalist Dan Capp (Winterfylleth) and drummer Mark Capp, Speirling are now defunct but their memory lives on in the form of 'The Piper' – remastered with new artwork to pay homage to an overlooked gem. CD - Original Master. Pro CD in Jewel Case.